Do you love cooking and baking? 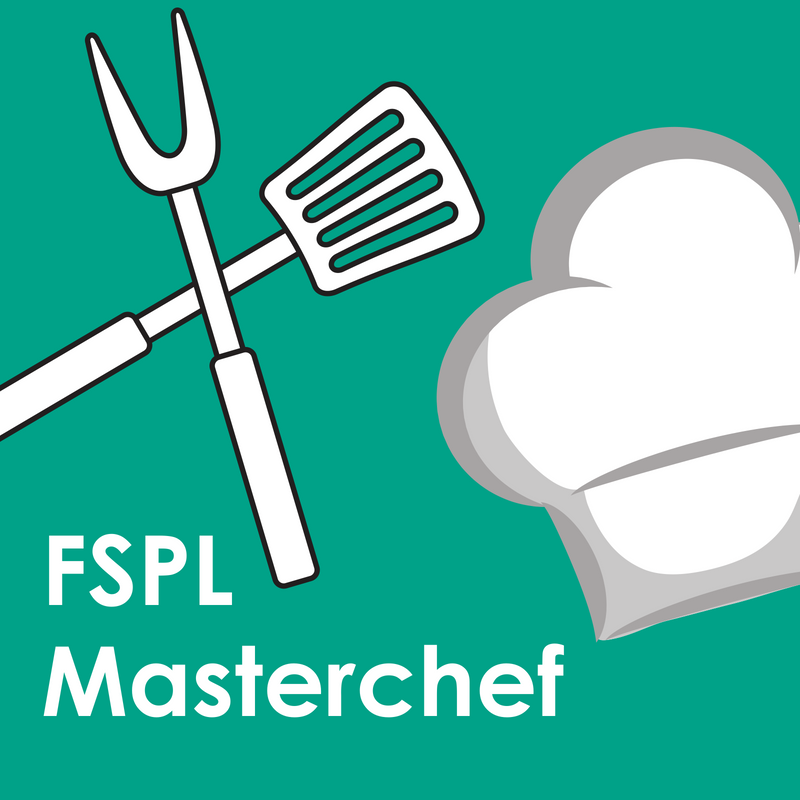 Do you have what it takes to earn the title of FSPL Masterchef? Join us for new and crazy challenges every day this week! Come for one or more days!